Black Friday is here! 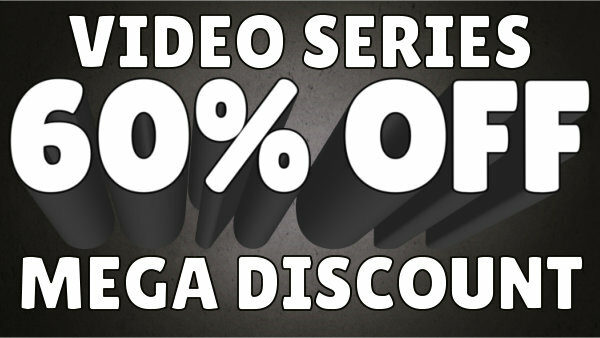 Get a great deal on our videos, memberships and more! This is a limited time offer, so don't miss out! The entire ICC collection is on sale! ALL iChess.net courses on sale! 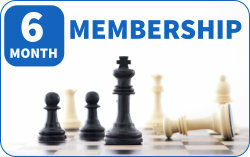 ALL TheChessWorld courses on sale! ALL Remote Chess Academy courses on sale! Welcome to Polgar Chess University, where chess students of all levels, no matter where they live, have an opportunity to learn chess from one of the best instructors in the game. GM Susan Polgar, former Women's World Chess Champion, created this complete course with the dream of bringing expert advice and training to chess enthusiasts around the world at a very affordable cost. BONUS: Get a free copy of "My Students' Games" by GM Susan Polgar with your purchase of Polgar Chess University! Add Polgar Chess University to the cart to receive the free offer. My name is Susan Polgar, chess grandmaster and world leading chess coach. I’m excited to contact you because I have a fantastic and unique opportunity just for you! If you want to see rapid improvement in your chess game, please take 5 minutes to read on and learn about my acclaimed series: Polgar Chess University and a special unique deal I’ve reached to offer it at a never before price.